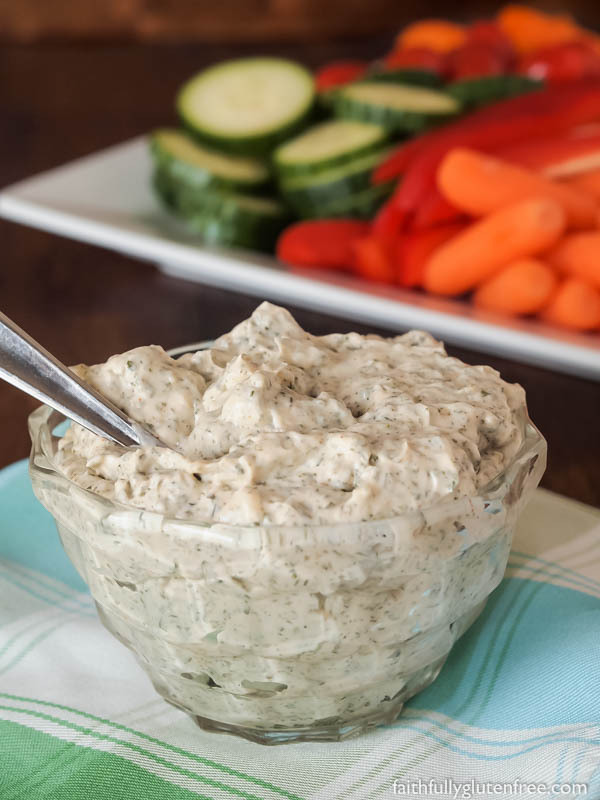 Whip up a batch of this easy and delicious homemade Dill Dip the next time you’re looking for a dip for your fresh vegetables or your ripple chips. This creamy dip has been our go-to dip for years. 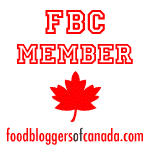 Dill Dip is one of my favourite dips to make from scratch. 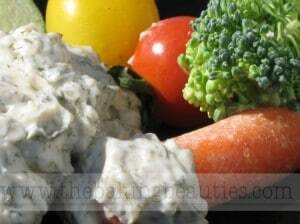 Why buy a packet of seasonings, not knowing what is in there, when you can easily whip up this dip in a matter of minutes. It is great with a variety of fresh vegetables or with a good thick ripple chip. It will also keep in the fridge for about a week, so you can make it in advance and let the flavours mingle until you need it. 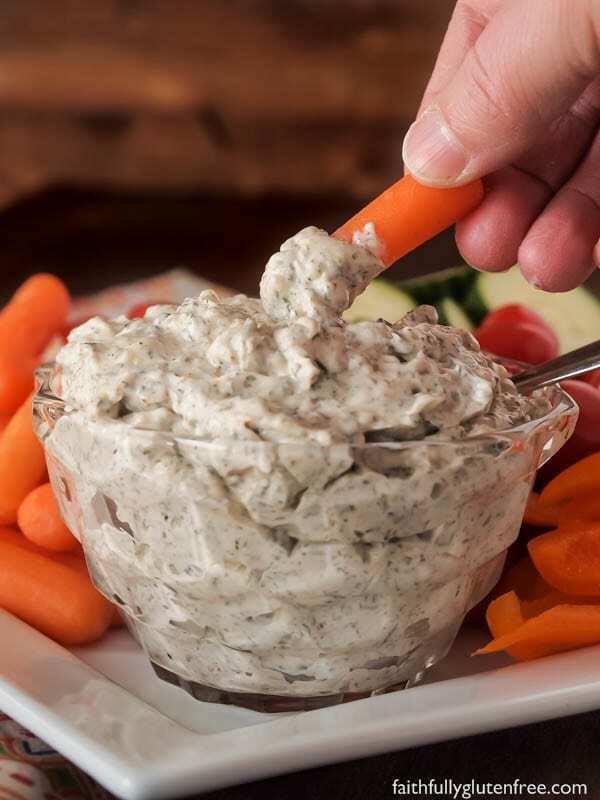 Whip up a batch of this easy and delicious homemade Dill Dip the next time you're looking for a dip for your fresh vegetables or your ripple chips. This creamy dip has been our go-to dip for years. Mix all the ingredients together. Refrigerate for at least 6 hours or overnight before serving. Serve with fresh veggies or chips. The photos were updated in February 2018. Oh boy this stuff looks yummy…suddenly I’m hungry and this is great for a snack. I too like making as much from scratch as I can. 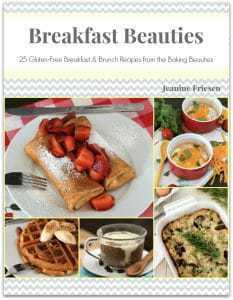 Are the veggies from your garden, Jeanine? Thanks, Betty! Actually, just the tomatoes were from our garden. But, with the frost we’ve had, they’ve all been pulled already. I tried a new tomato this year (well, a few kinds, actually), and the small yellow pear-shaped tomatoes were started from seeds, as were Heritage Tomatoes. We had a pretty good crop this year. 🙂 Never tried growing broccoli though, and our carrots just didn’t grow this year! Not sure what happened there. Love your dip, and the photo is wonderful as well! I don’t make dips very often but this one looks worth it. I’ll have to try it next time I entertain. This dill dip sounds really good!